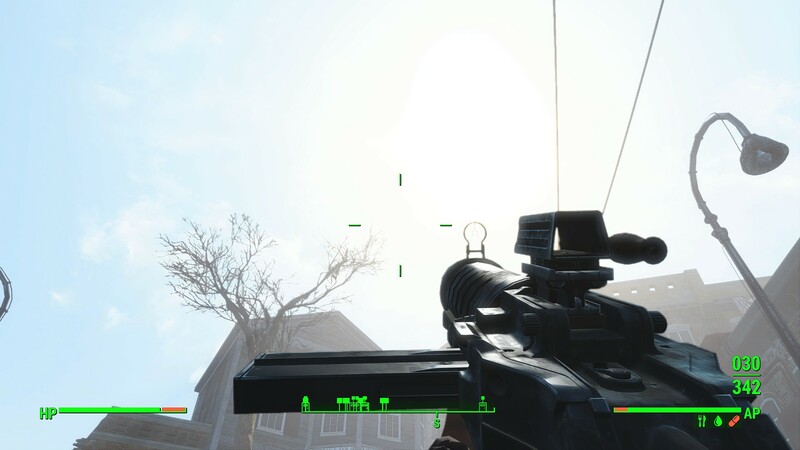 Fallout4 Nexus, Hereticus. 28 Sep 2018. 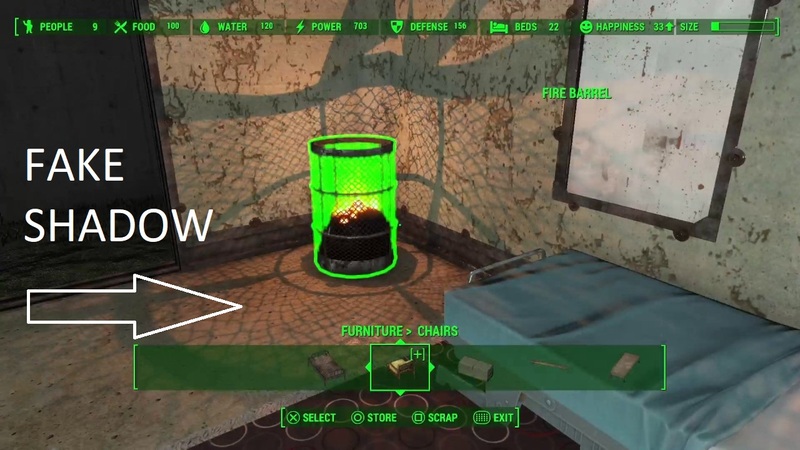 Combined objects Ingame Toggle. 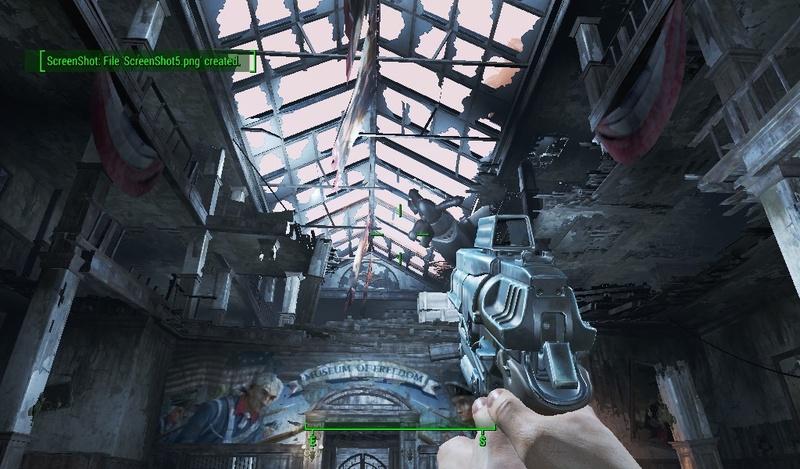 28 Sep 2018 <https://www.nexusmods.com/fallout4/mods/34990>. Fallout4 Nexus, Cruzifixio and Glass1411. 5 Sep 2018. Fog Remover - Performance Enhancer. 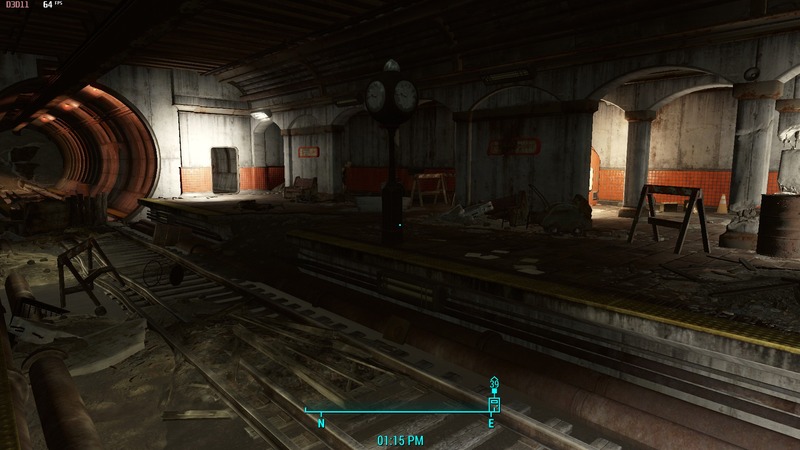 13 Nov 2015 <https://www.nexusmods.com/fallout4/mods/275>. 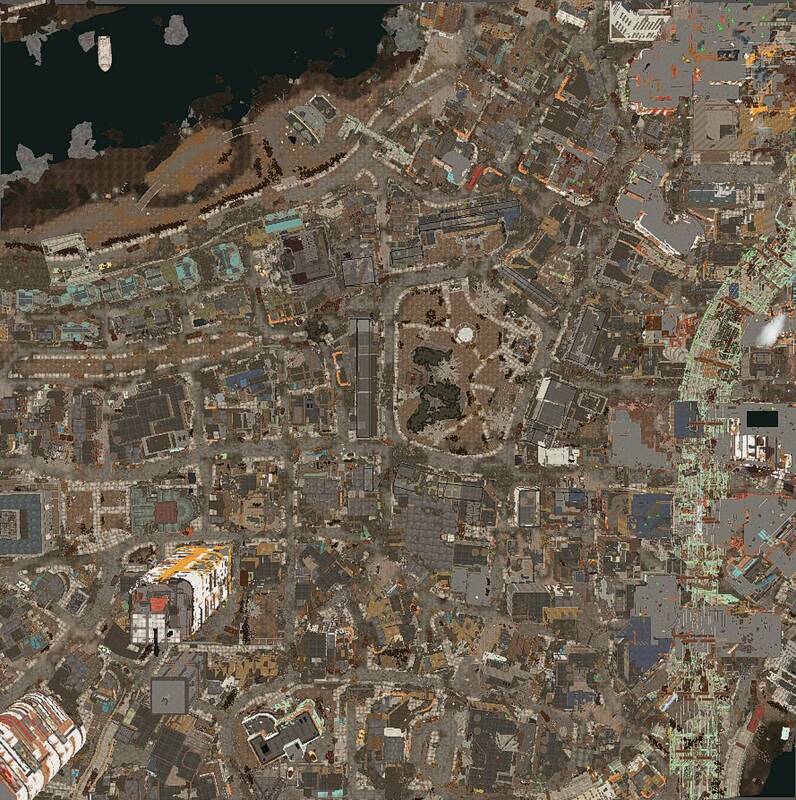 Fallout4 Nexus, SloppyPooBag. 15 Apr 2018. 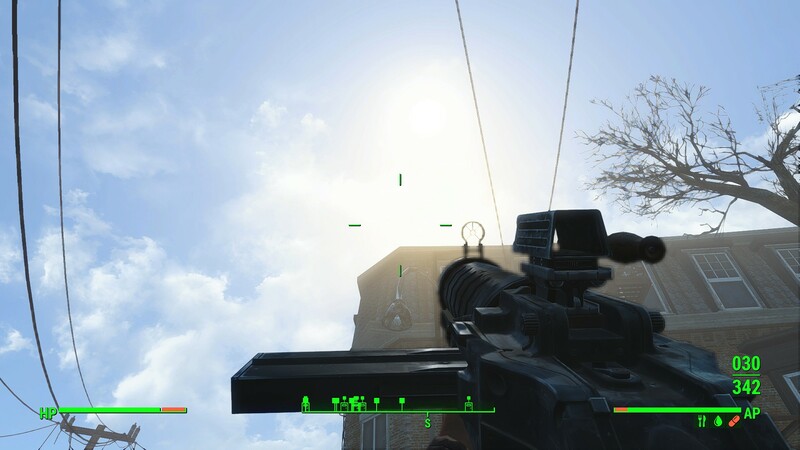 Ultra Quality God Rays Performance Fix. 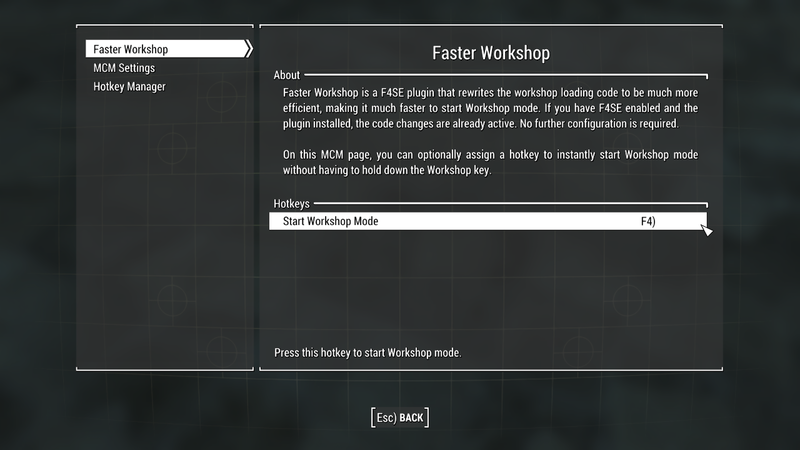 17 Jun 2016 <https://www.nexusmods.com/fallout4/mods/15211>. 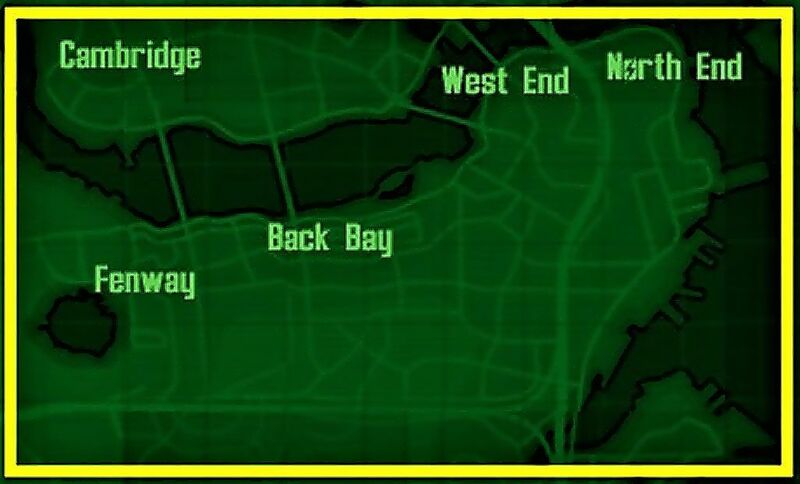 Fallout4 Nexus, Hicsuntdracones1. 5 Mar 2018. Light Sources Do Not Cast Dynamic Shadows. 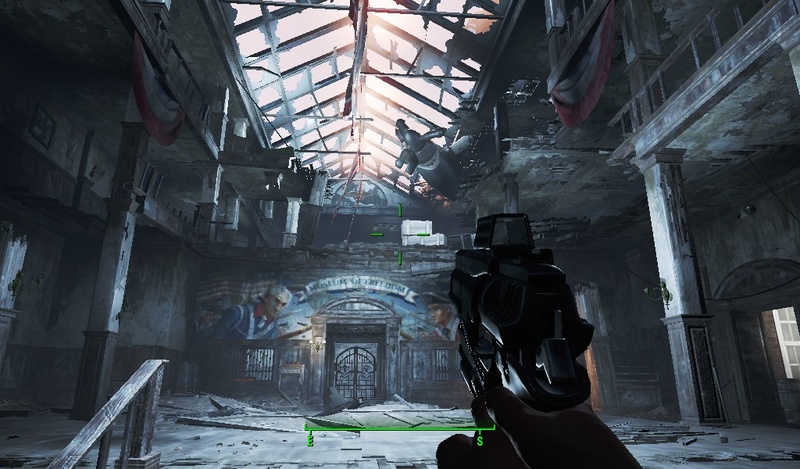 5 Mar 2018 <https://www.nexusmods.com/fallout4/mods/30253>. 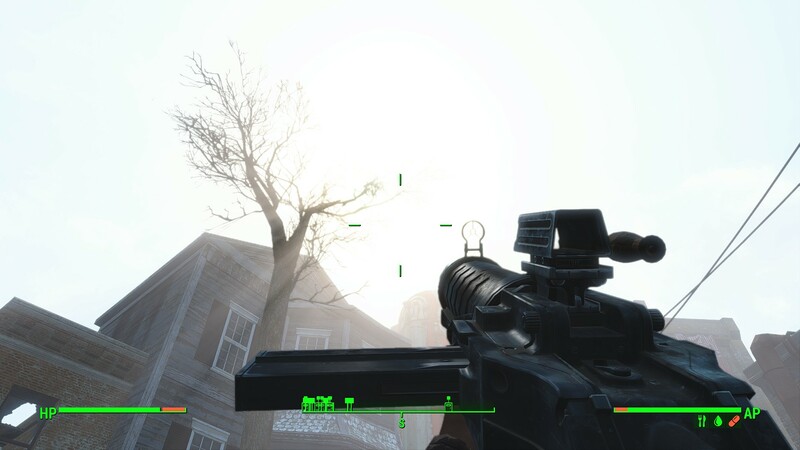 Fallout4 Nexus, DigitalRot. 20 Dec 2017. 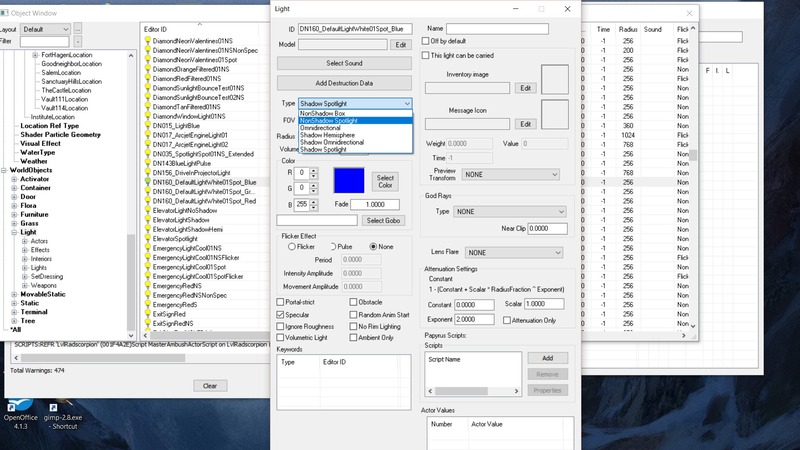 Urban Area FPS Fix. 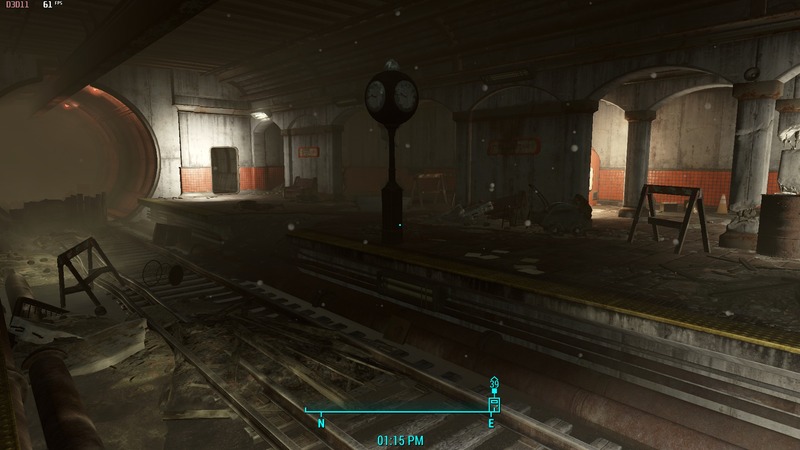 23 Nov 2015 <https://www.nexusmods.com/fallout4/mods/2208>.